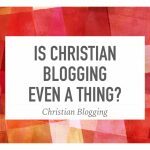 So you have decided that it’s time to create a Christian blog (Is a Christian Blogging Even a Thing?) But where do you start? What steps do you take to set yourself up for success? That is what this blog post is all about. 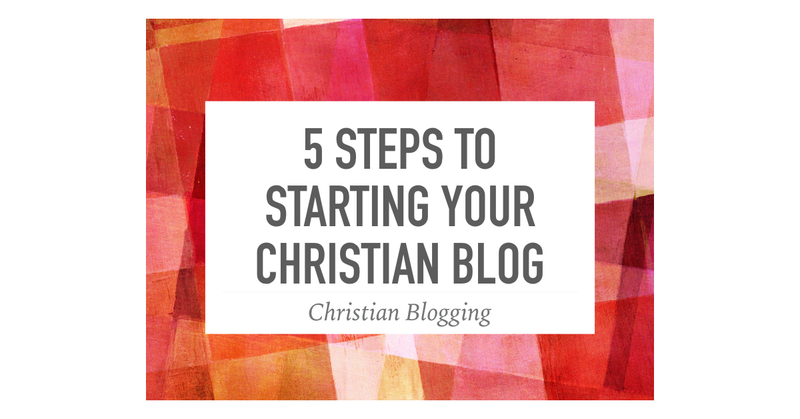 Here are the five steps that you need to take to start a Christian blog. My very first blog was just a general blog. It was about anything and everything. It was about family and faith and church and everything else that is important to me. You can do that but it would really be wise to choose one niche (that doesn’t mean you can’t cheat by writing on occasion on a different topic). Some people create a personal blog that simply shares and reflects upon the daily events of life. That is fine. 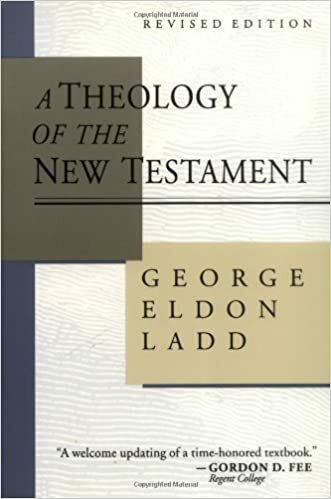 But others might look at parenting or theology or fashion or cooking or anything else. The more you can focus, the better. The name of your blog should reflect your niche in some way. But be careful when choosing a domain, in case your niche shifts over time. A domain name based around knitting might seem strange if you transition into Christian apologetics. There may be some shifts in your niche over time. You might discover that you want to go broader or narrower based on new experiences. The important thing is that you identify the niche you want to focus on. Now that you have identified your niche, it is time to choose your blogging platform. I talked about different blogging platforms here and so I will not go into it here. Just be aware that you can change your blogging platform later on if you choose. Still, it is more work to change it later than it is to pick a good platform at the beginning. As I audit other blogs in my role as a Blog Coach or as I rank different blogs for top ten lists, I have noticed something about appearances. The blogs that look nice, generally do better than those who are rather shabby looking. We want readers to focus on our content but the truth is that people will judge our blog by how it looks before they have a chance to read our content. The use of images is important, both in the blog in general and in the individual blog posts. This may be the most important information you get as you start blogging: YOU CAN’T JUST TAKE IMAGES FROM A GOOGLE SEARCH. I know that people do it but you can get in big trouble doing this. You need copyright and royalty-free images or your own pictures. The website I use is Pixabay. 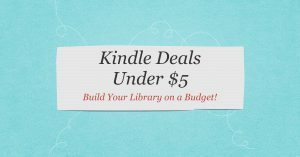 I have been more than happy with them and it is completely free. When using images, make sure to also fill in the alt tag for that image with what that image is. This helps with SEO (search engine optimization). Depending on the blogging platform you use, there will be plugins/widgets/apps with different features such as recent or most popular posts, newsletter sign up links, etc. There is a temptation to want to add tons of these feature. But each feature slows down the loading time of your site and it can make things look busy. 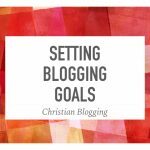 Investigate what is available and add a few which actually help you achieve your blogging objectives. A blog is not a blog without some actual blog posts. You may want to write and publish a few posts before going public. Decide how often you will blog. You don’t need to blog every day but I wouldn’t go less than once a week. Brainstorm some topics and try to plan out what you are going to blog about.Content is king so work at getting a nice archive of good blog posts. Ultimately, you want people finding your old content through searches rather than just your new posts shared on social media. Try to write both timely and evergreen blog posts. Timely posts are based on something that has happened recently and the usefulness of the post will last only a matter of months. Evergreen posts are timeless. They will last years as long as there is not a major change in the topic you are writing on. A mixture of both is good. Just because you publish a blog post doesn’t mean that anyone is going to read it. You need to share your posts so that other people will discover you. Right now the easiest way to do that is through social media. You can use any social media you want, but it would be good to limit your active involvement to a few. I happen to focus on Facebook and Twitter (See How to Make the Most of Twitter). Your niche may be more effective on Pinterest or Instagram. The point is pick something and do it well. Be intentional in your sharing. Be aware of how often sharing is considered appropriate for that particular social media. Decide how often you want to share and what kinds of content you can share. Set some goals and determine a strategy by which you will achieve those goals. Congratulations! You have chosen to start a blog and have begun the journey. 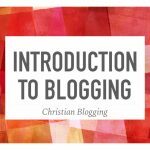 May God bless you as you start your Christian blog. If you are looking for more resources for starting your blog, I recommend Problogger. I learn from them all the time.